Aaah... One Kiss From Heaven. That is all you need in life. 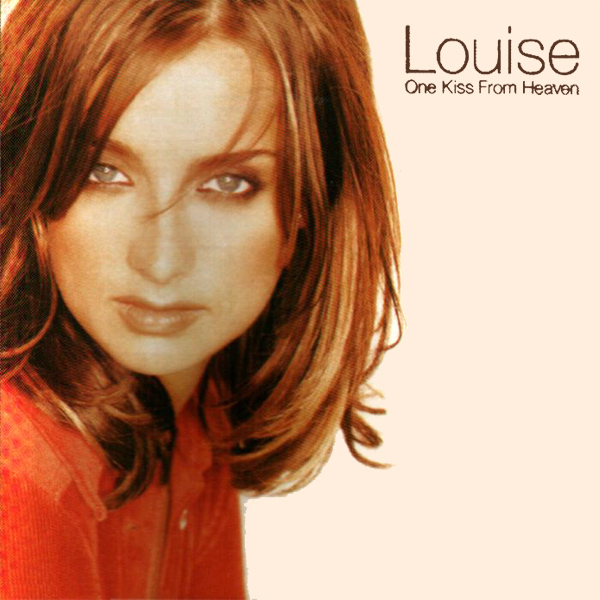 Though, if the original single front cover artwork by Louise is to be believed, the only thing that she is offering is a smouldering look. No kisses, and no heaven. How disappointing. On the remix we find an angel (a popular theme here at AllBum.Art) from whom one kiss would no doubt be satisfactory. Wings!